Work goes to waste if everyone pulls in opposing directions. But working in an aligned organization is magical. Effective processes eliminate the bureaucracy and inefficiencies that cause employee frustration. Meaningful connections are the best way for your employees and teams to reach full potential. It’s what makes people feel like they belong. The employee/manager relationship has the biggest impact on an employee’s perception of their job and company. Learn more here: Your Guide to the Top: Unlock Your Culture’s Full Potential. 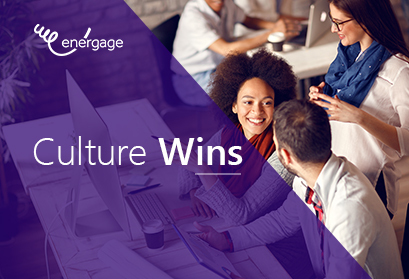 Want to receive Culture Wins in your inbox weekly? Subscribe below! 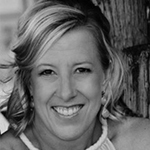 Communicating about your survey before the launch date is key to response rate. HR can champion alignment, but it’s ultimately the responsibility of senior leadership. Perks and benefits may reflect a great culture. But they’ll never create one.